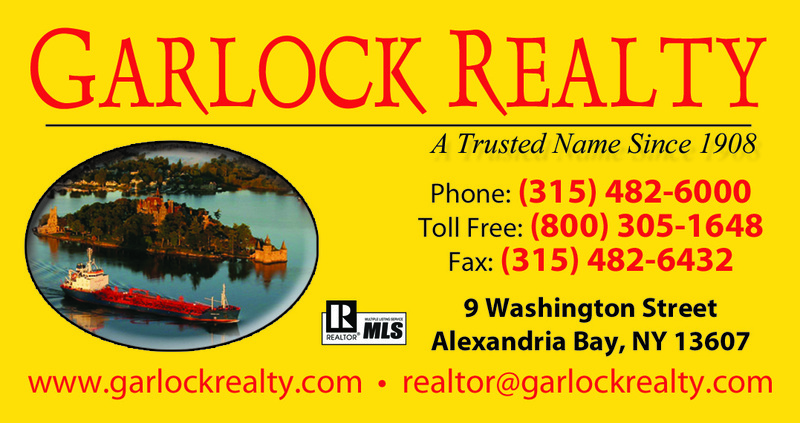 Great opertunity to own your very own Island in New York state. 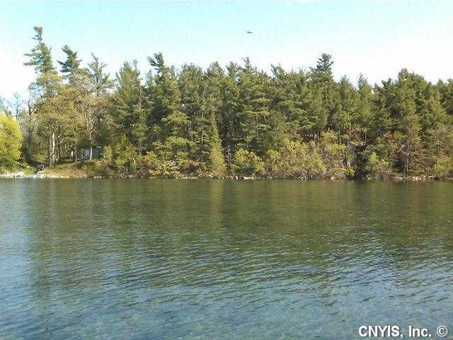 Gorgeous 26.24 acre parcel on Number 9 Island. This property features approx. 400 ft. of water frontage, nature trails and unbelievable main channel & sunset views. Call now to preview this spectacular deal. Priced below assessed value.